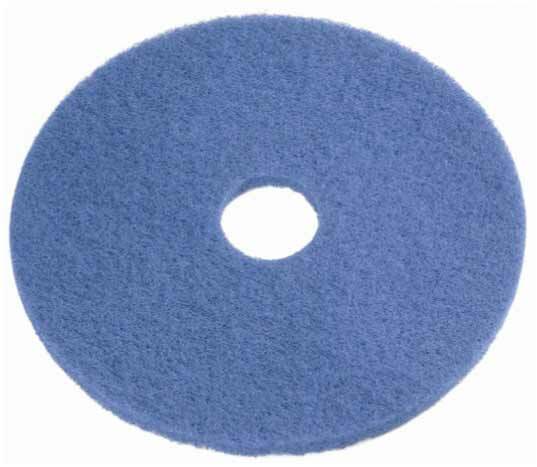 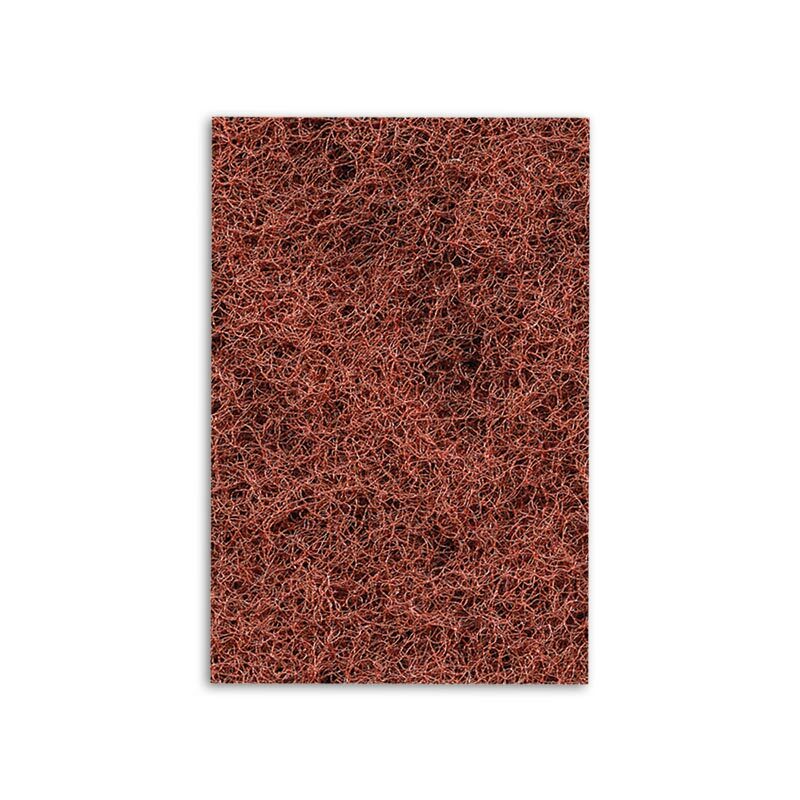 Glomesh Auto Scrub Floor Pad is first ever floor pad especially designed for Auto Scrubbers. 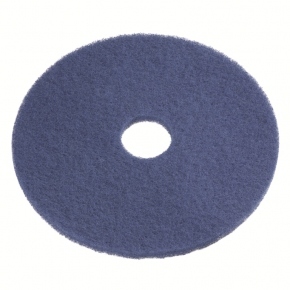 Better than any red or blue pad, this pad scrubs without being over aggressive. 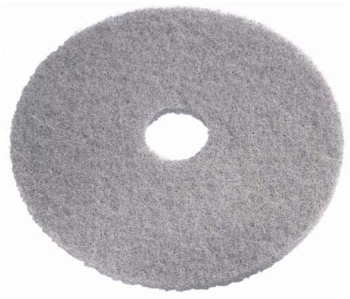 Has good fluid through-flow. 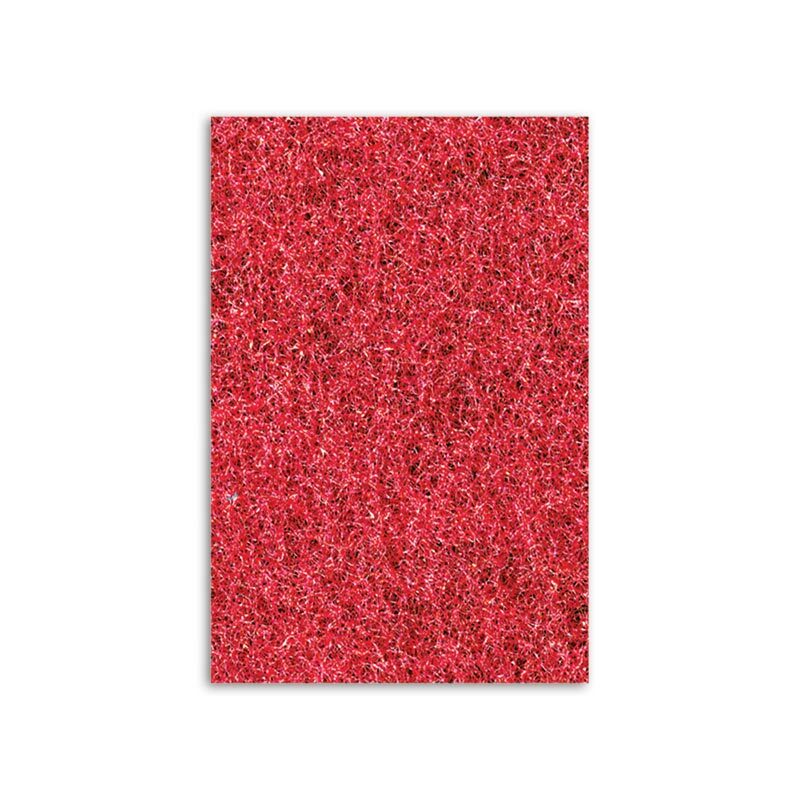 Great for UHS Spray Buffing — shine and clean simultaneously — at Ultra High Speed. 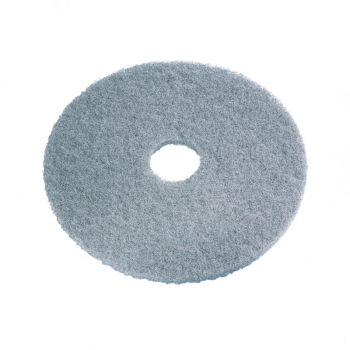 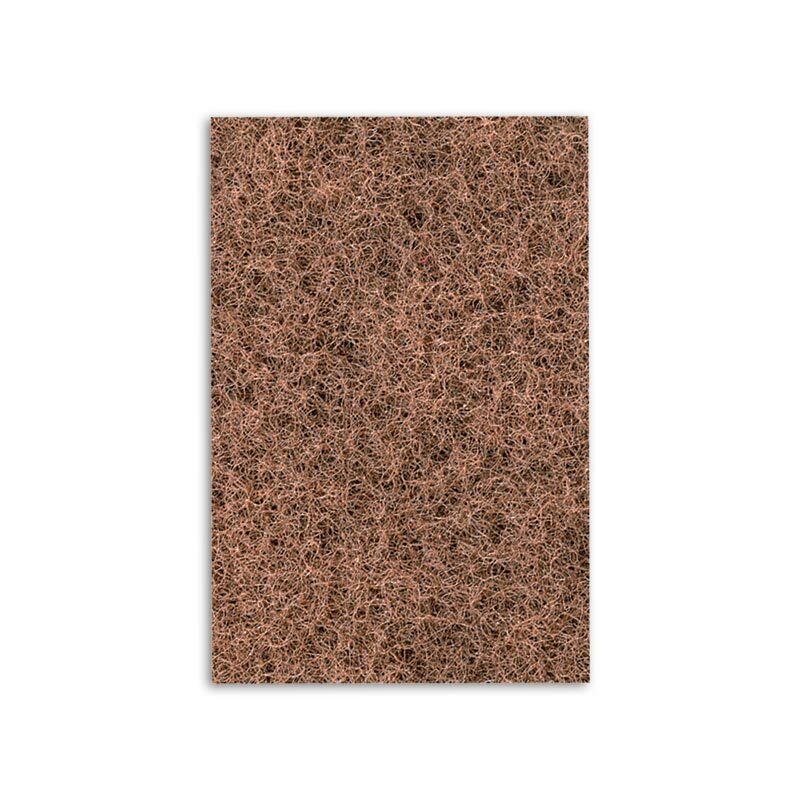 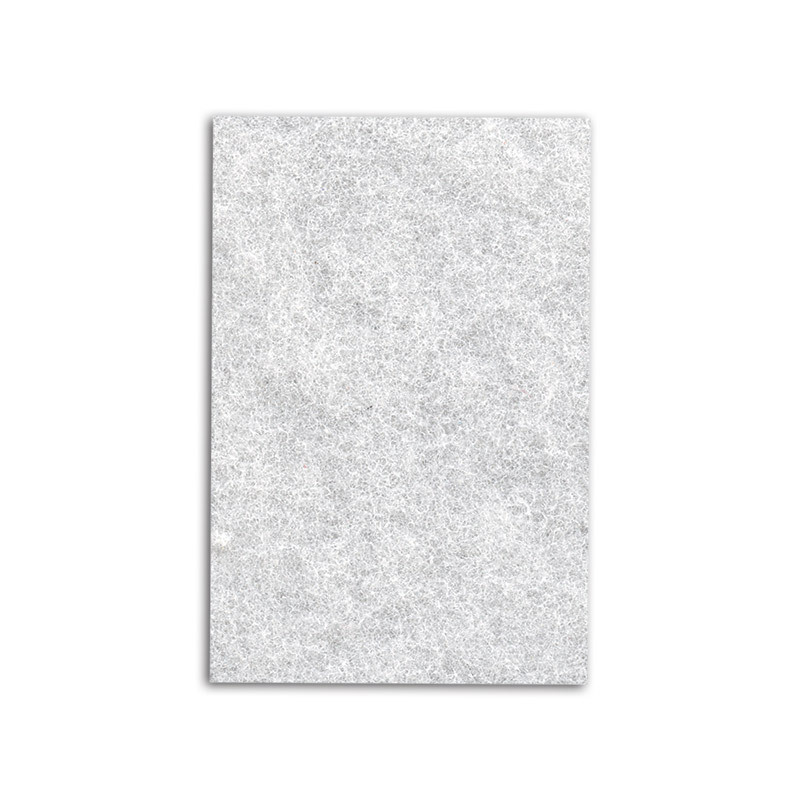 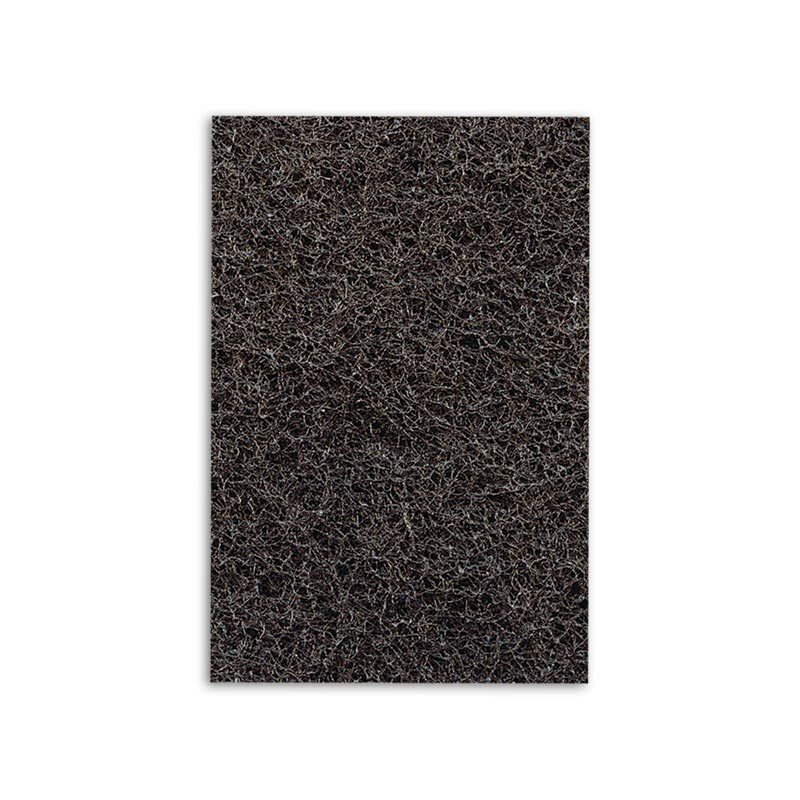 Also use as a Pre-Burnish pad to remove dirt and black heel marks at Ultra High Speed. 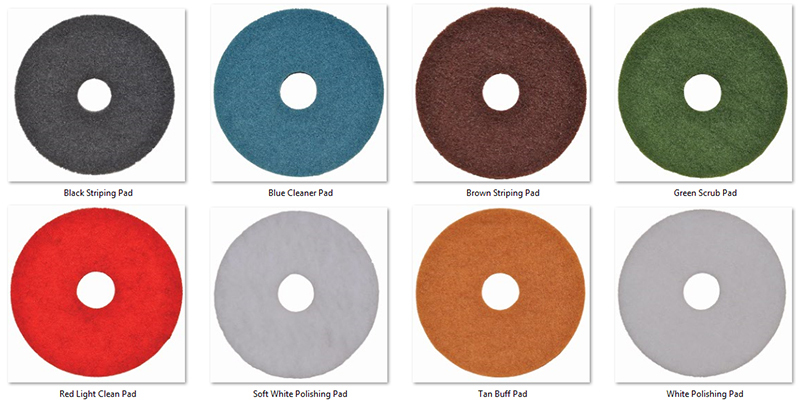 Glomesh Auto Scrub Floor Pad Rectangular is first ever floor pad especially designed for Auto Scrubbers. 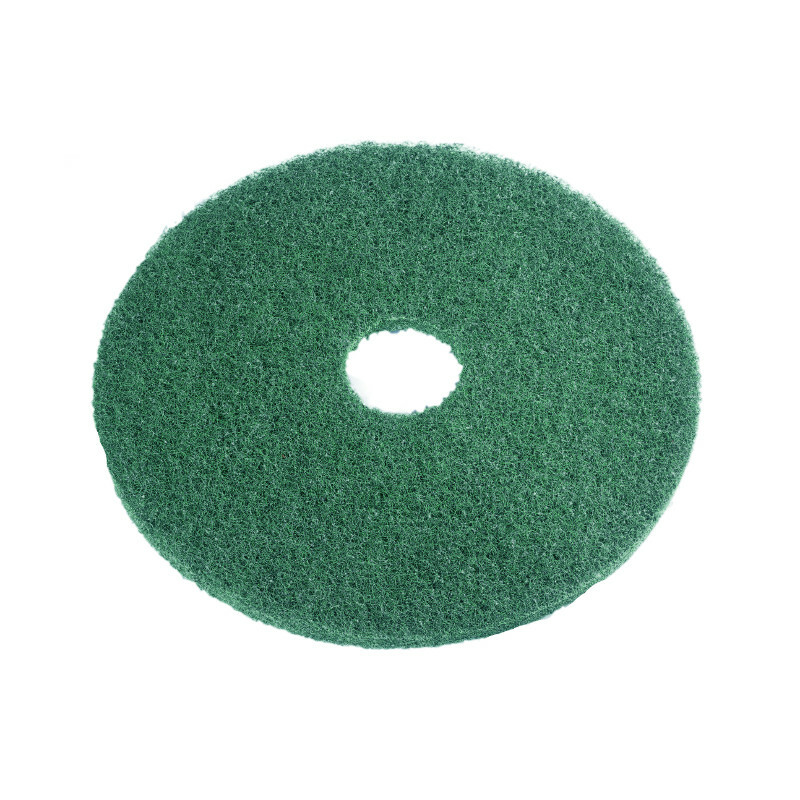 Better than any red or blue pad, this pad scrub's without being over aggressive. 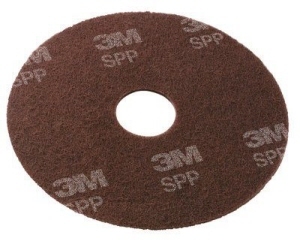 For heavy duty wet scrubbing or light stripping. 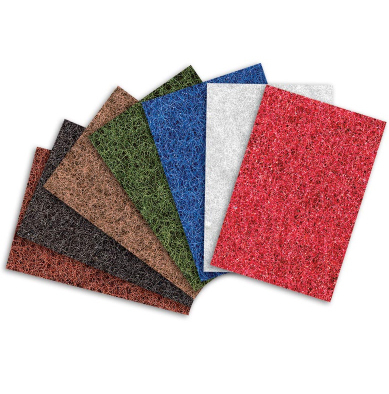 This pad will remove dirt and scuff marks from heavily soiled floors. 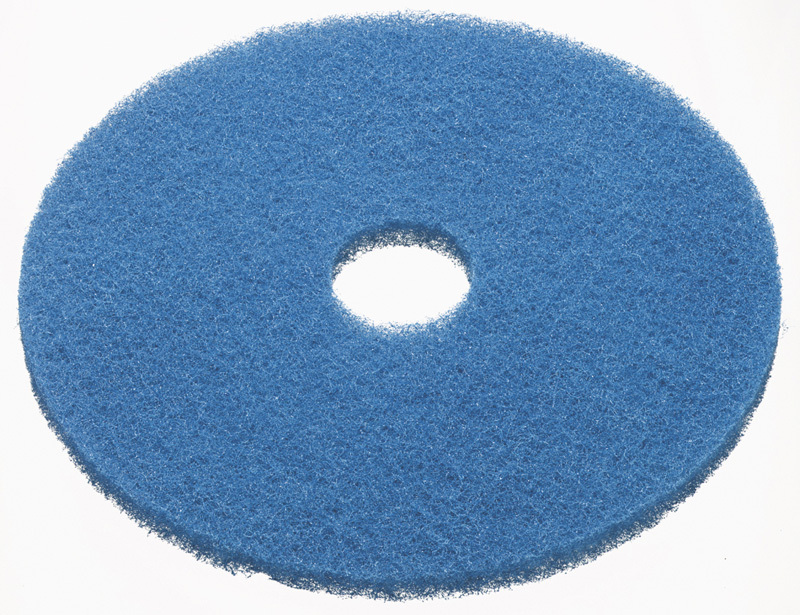 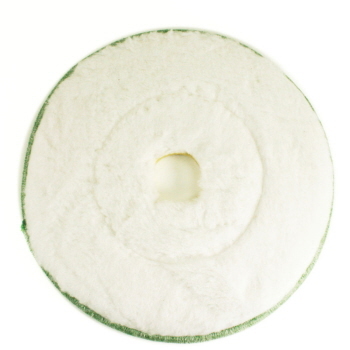 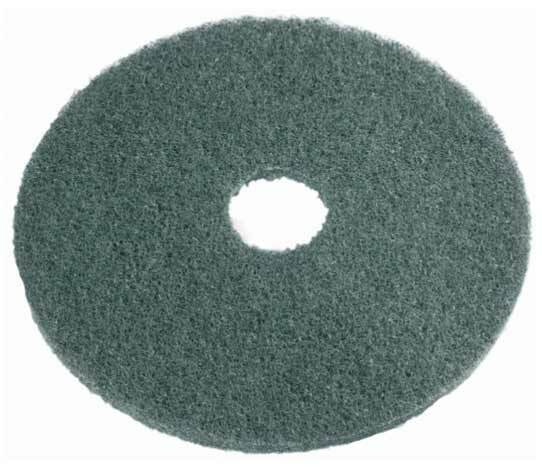 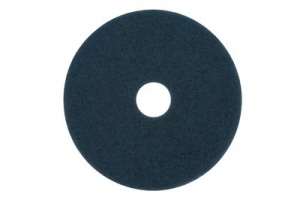 Special cleaning pad for use with auto scrubbers or ultra high speed machines. Cleans light dirt and scuff marks. Wet Scrubbing and Medium Duty Spray Cleaning Pad is capable of removing heavy dirt and scuff marks from most floor surfaces. 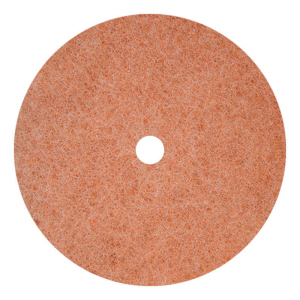 Regular speed pad. 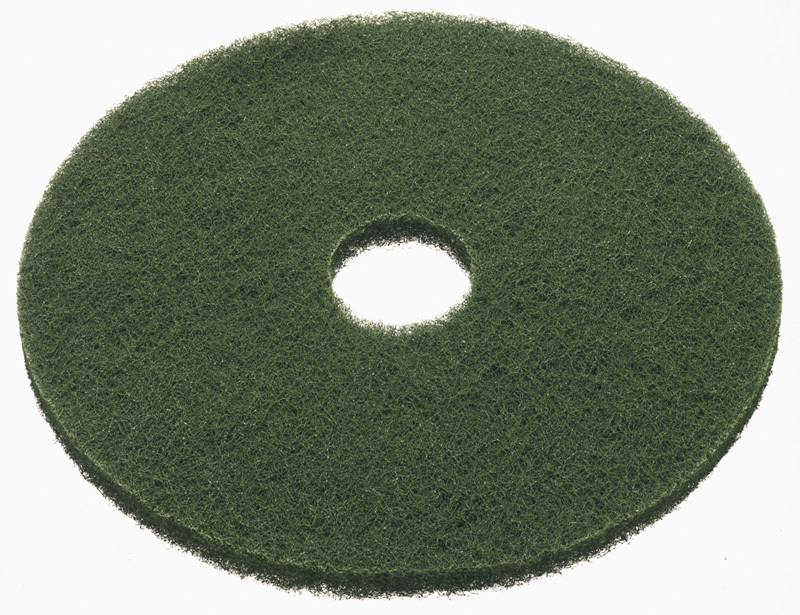 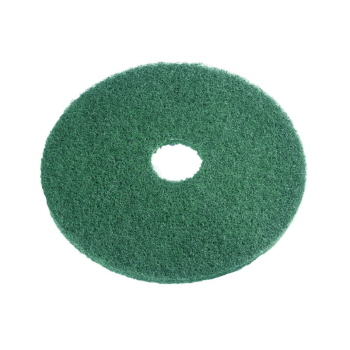 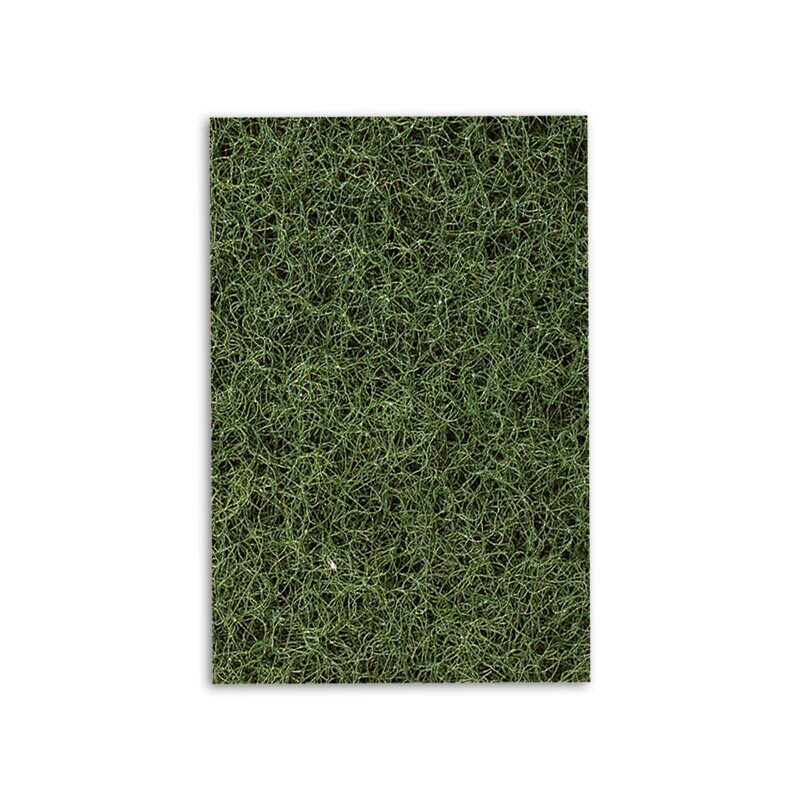 Heavy Duty Scrubbing Pad - Green is designed for wet scrubbing and light stripping. Ideal for cleaning heavily soiled areas. 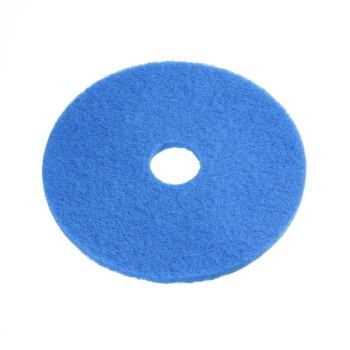 Regular speed pad. 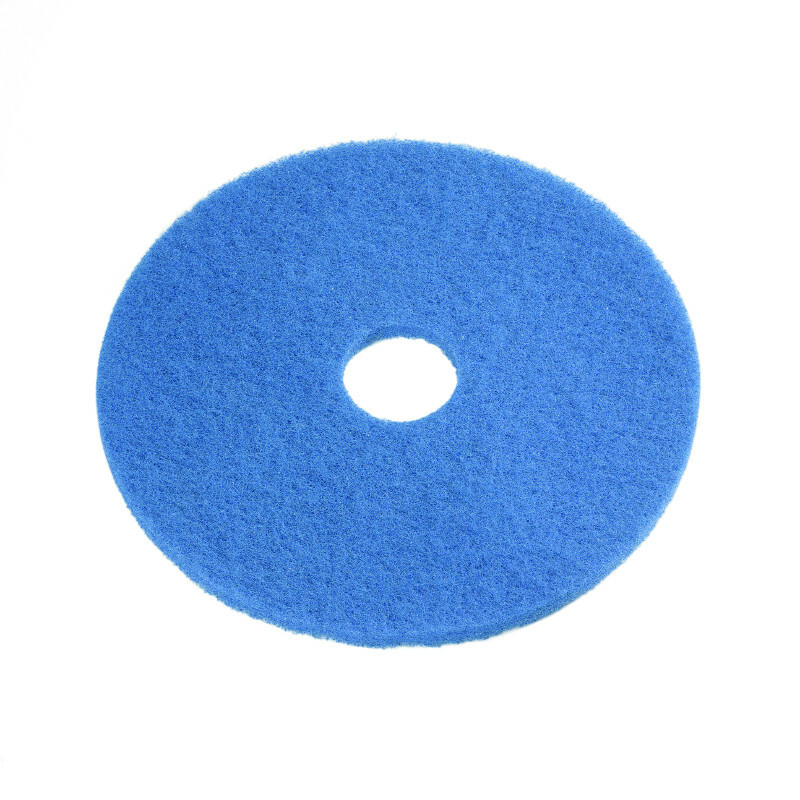 Available in 3 different sizes and comes in a pack of 5.